Affecting positive change within the individual, their relationships, offerings, businesses and the planet. Working from deep within the psyche, a powerful ALCHEMY occurs that transforms the person’s life from within. Facilitating positive inner changes that re-pattern your outer reality to the Divine Intention, these sessions enhance soul discovery, restore your Authentic Power, realign you with your True Identity, balance and unify your feminine and masculine sides, and more. 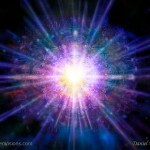 In each session, Deep Awakenings can occur that are powerful and life changing. Lifetimes of clearings take place, healing the causal level and all the patterns and beliefs at the core of your challenging life conditions. This work is unprecedented in its ability to clear more than could ever be done before and quickly taking years and even lifetimes out of the equation. For optimum results, weekly sessions allow for a Sacred Journey of Self Discovery, Self Empowerment and Self Realization as you rise on ever ascending levels of your Authentic Selfhood. 50% Discounts available on personally tailored programs. I emerge, my Eternal Immortal Self, recalibrated to the Divine Matrix. The Diamond Light of Love radiates from my center, touching all who step into my field. I affect positive change on the planet effortlessly as I AM completely my Divine Self. I have great PEACE, knowing the wondrous change that is taking place on Earth. 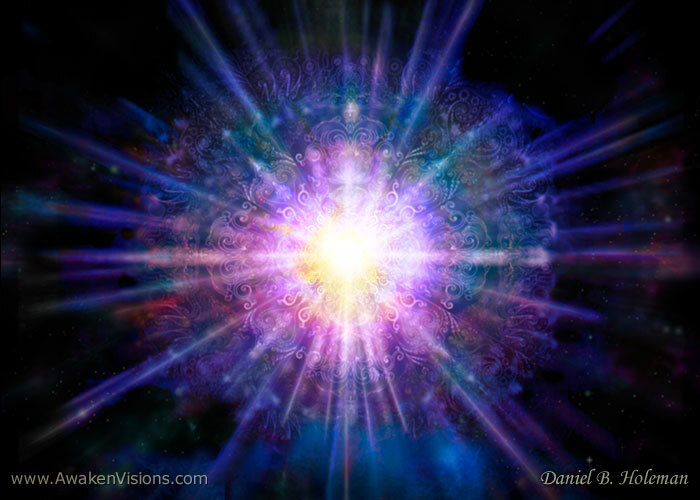 Many around me are also being recalibrated to a higher frequency and Way of Being. Majestic Beings who came to fulfill a High and Holy Purpose. shifting everything in our reality to the Divine Intention. FREE ZONE above earthly karma and travail.